Lauren and Neil chose Little Beach Boathouse, Port Stephens NSW as their perfect Wedding venue. Bienvenido al fabuloso blog de bodas de Julia y John de México. 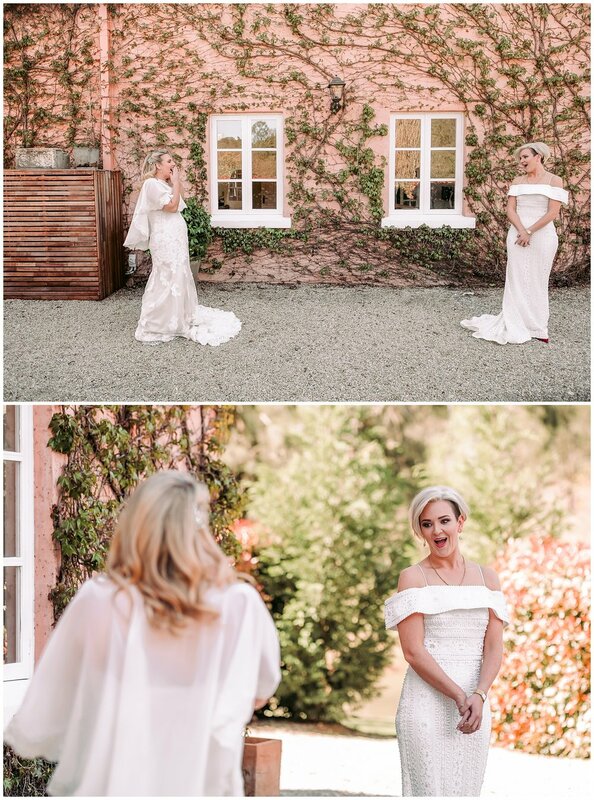 Now folks, this Wedding right here is one that is very, very close to my heart and even just going back through these photographs makes me cry with so much happiness and joy for these two beautiful ladies who are so deserving of the life that they’ve created together. I'm in love with that day all over again on a whole new level. Thank you so so so much!!!! You two are just amazing and you added so much love and light to our day. We can not say thank you enough for capturing the day the way you have! What happens when you combine two extremely beautiful ladies with fabulous style and a whoooole lot of love? Answer: AN INCREDIBLY EPIC WEDDING! The moment Mere and I met these two, we connected straight away and just knew we had to be there to capture their special day. The love that they have for one another is enough to give anyone goosebumps and they seriously have two of the biggest hearts imaginable. A huge highlight that had literally every guest crying with laughter was Em’s surprise song during the speeches - absolutely unforgettable! 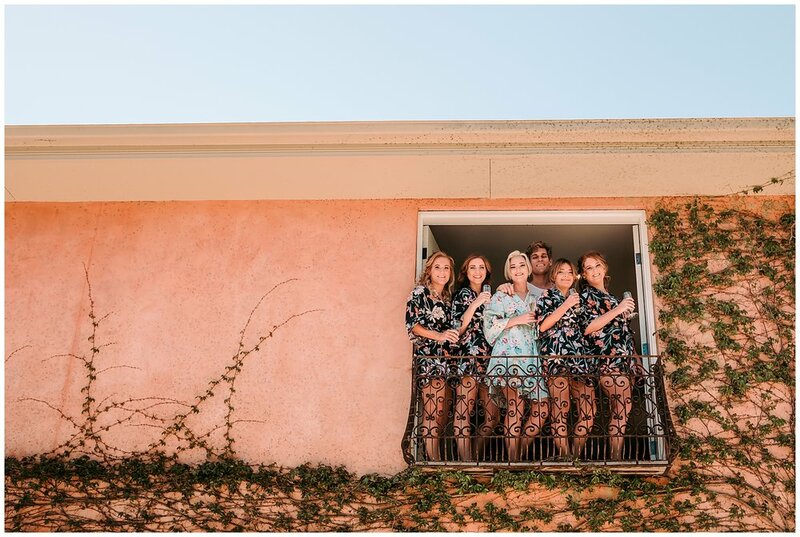 Get ready to ‘ooooh’ and ‘aaaaah’ over the AMAZING Bridal Party get up - those colours and textures are so DROOL WORTHY! Matt and Steph’s magical day at Stonehurst Cedar Creek is truly one of our absolute favourite Weddings from this year! Alex & Nic are the sweetest humans and we had the most magical afternoon together, hanging out, laughing (a hell of a lot!) and cuddling their gorgeous rescue fur babies. 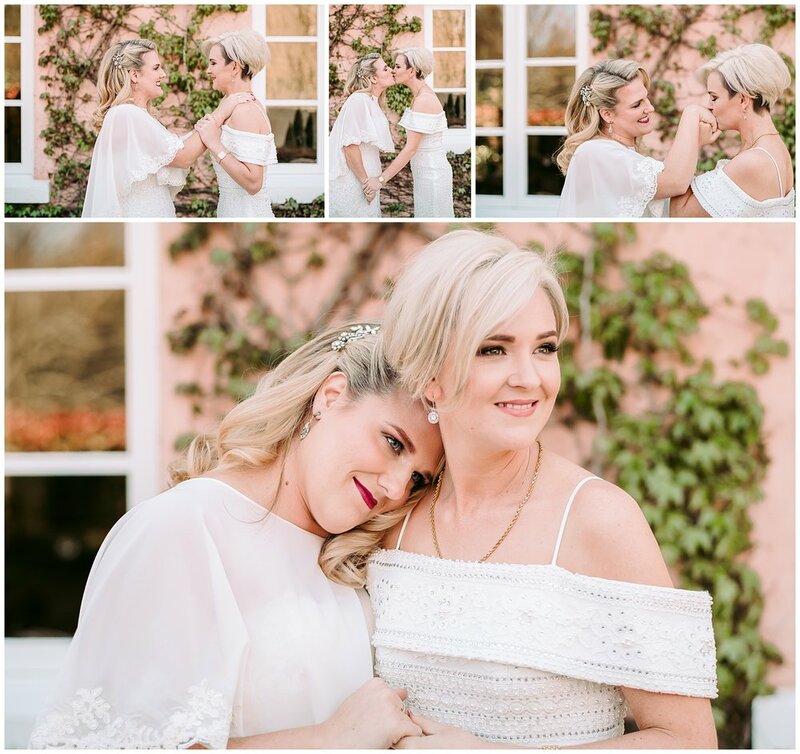 Kate and Joel's special day was so full of love, laughter, gorgeous golden afternoon light and some sneaky surprise gelato - we love, love, loved everything about their Wedding day! Are you ready to witness one of the most epic Weddings we've ever had the privilege of capturing?! 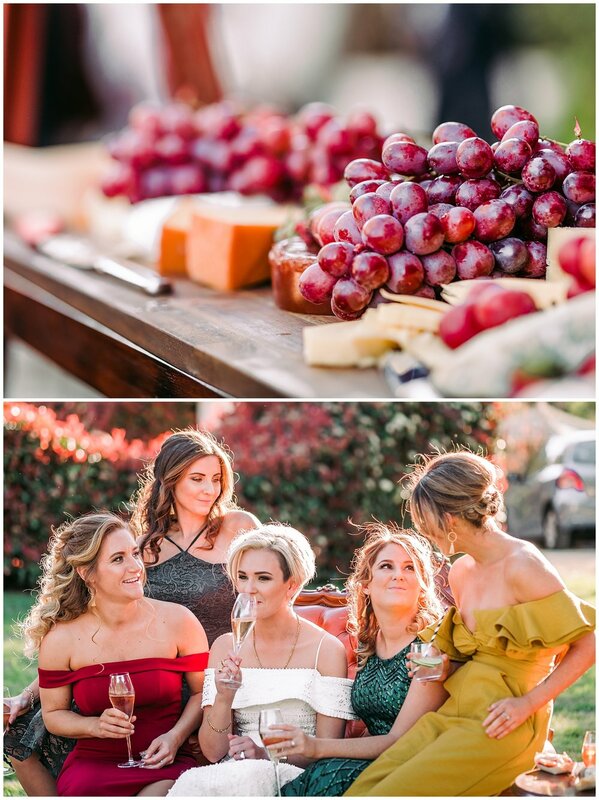 Well you NEED to check out this blog of Aimee + Neale's SPECTACULAR day at Waldara Farm in Oberon - holy moly, so amazing! Julia and John are such a hoot - their special day at Redleaf in Wollombi (one of the most incredible venues ever!) was truly unforgettable. Green Cathedral is a divine outdoor ceremony location set amongst a tropical rainforest at Iona on the Mid North Coast of NSW. Doggies, doggies, doggies and more doggies! Rach and Rian's special day was wet with the slobber of gorgeous little fur babies and a *little* bit of rain but we LOVED every minute of it! 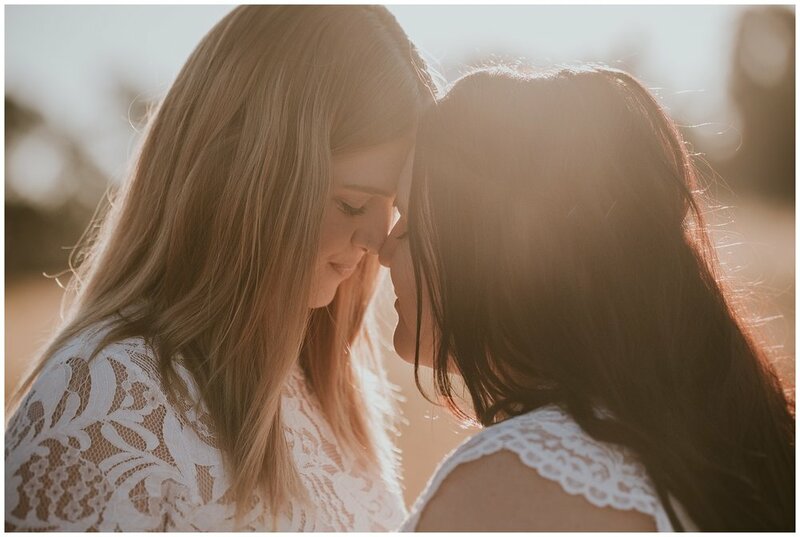 We first met with Charli and Sean at their Loved Up shoot late last year and we just fell in love with their kind hearts and the incredible connection that they share. 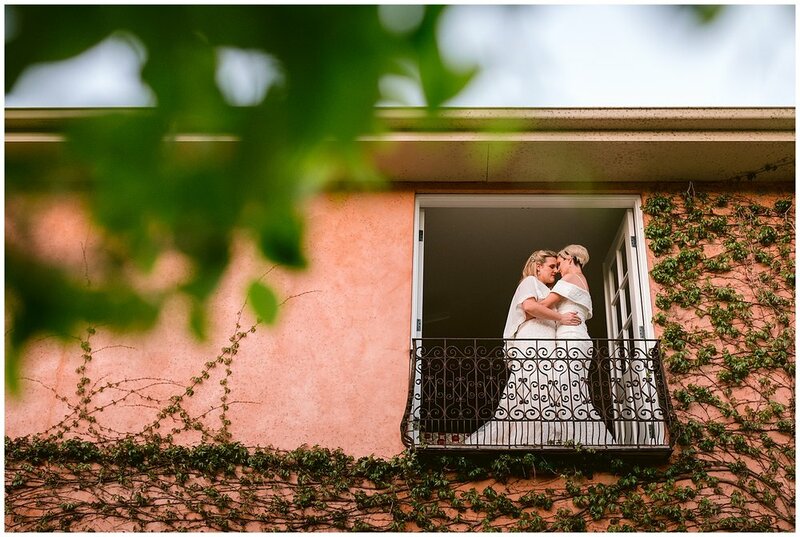 This super sweet couple absolutely melted our hearts and we feel so lucky that they had us there to capture so many incredible moments that unfolded on their day. Kitty and TJ's special day was absolutely unforgettable and we loved every single second of it! 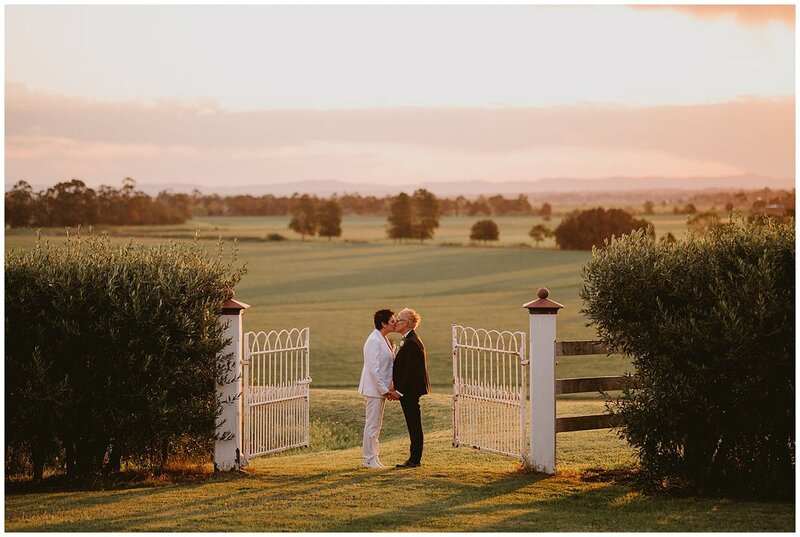 Tocal Homestead in the rural town of Paterson is rich in history and an incredible venue for your country wedding! What do you get when you combine two of the cutest furbabies ever, plenty of great wine, mountains upon mountains and perfect spring weather? A pretty EPIC Wedding if you ask me! If ever there was a 'pinch me' moment, photographing Kirsten and Mark's wedding was it for me! This month we are SUPER excited to announce that Dianne and Tim's special day has been featured in COSMOBRIDE Magazine! Amie and Paddy's special day in Fiji at the Outrigger Resort was one that we will hold very close to our hearts and... *drumroll* it's featured this month in the wonderful Modern Wedding Magazine! Complete Wedding Magazine this month have featured our absolutely lovely couple Lana & Benn's special day at Stonehurst Cedar Creek!